Construction sites are a constant danger not only to workers but also non-workers who might be standing at or passing by the site. It gets worse! A number of people who get involved in these accidents lose lives. Most of those who survive escape with serious, life-changing injuries. 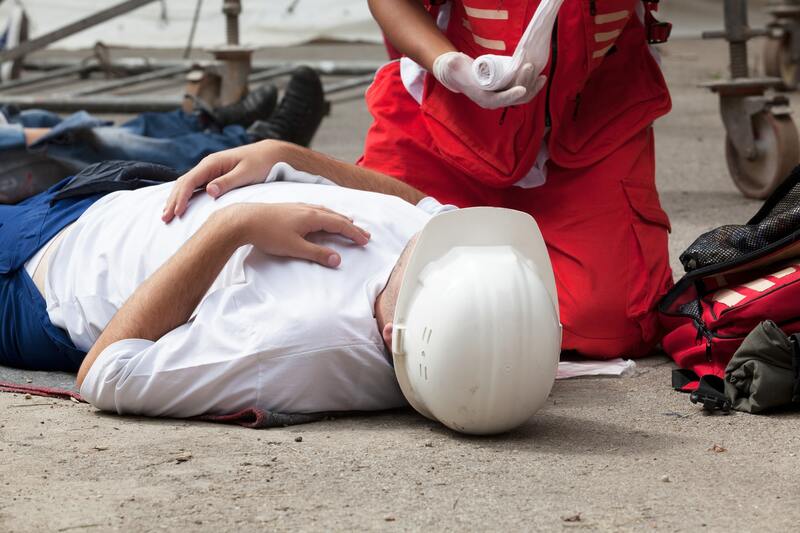 Read on to find out what to do in the event that you or a loved one is injured on a construction site. But first, here’s what you need to know about the duties and responsibilities of construction companies. Construction companies are required to establish a broad enough perimeter to keep the public safe. But these companies sometimes make two mistakes. First, they may fail to install a fence or barricade at all. Secondly, they may install one, but do so improperly. For instance, there are guidelines on how far away from the site the barricades should be installed. If you’re injured because the barricade was installed too close to the site, you have a right to compensation. Construction companies also have a duty to provide and where necessary install adequate warning signs to alert the public of existing dangers. Again, sometimes the companies fail to install warning signs at all or, if they do, the signs might be inadequate. If you’re injured because there were no signs at the construction site or the existing signs were not properly installed, you can file a claim. Finally, the companies also have a responsibility to protect the public from their equipment and tools. To do this, all equipment and tools must be properly inspected, maintained, and secured. The companies are liable for any third party injuries resulting from malfunctioned equipment or unsecured tools. Prove that the construction company had a duty of care. We’ve already seen the various duties placed upon construction companies. It’s your job to prove that the company in question had similar responsibilities. Prove that the duty of care was breached. Did the construction company flout certain rules? 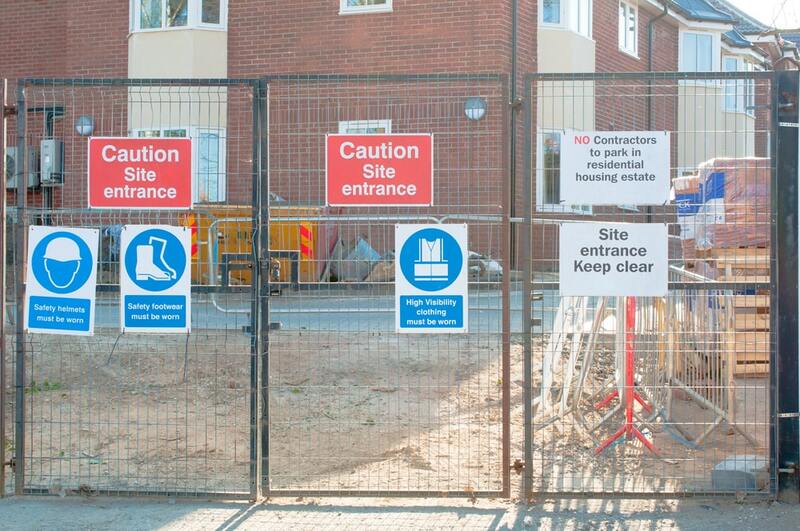 Did they fail to install a proper fence or provide sufficient warnings at the site? Can you prove this? Prove that the breach of duty caused your injury. Perhaps the breach existed, but didn’t necessarily cause your injuries? You must prove that the lack of a proper fence or inadequate warning signs was the main reason for your injury. Remember that you have to successfully prove each of the three points to get compensation. If you can only prove one or two points, you don’t have a case. This is why you’d benefit a great deal from an experienced personal injury lawyer. Drawing from their experience, the lawyer would know exactly what’s needed to prove negligence, thus help you get a deserved compensation. Ready to discuss your case with an experienced lawyer? For more information contact Illinois Injury Law Center in Chicago, IL.